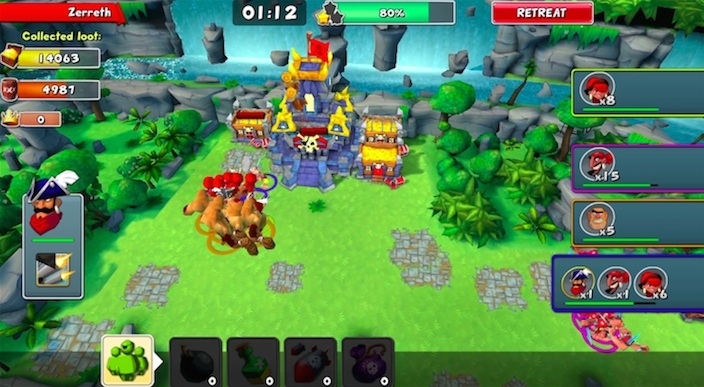 Swashbuckling and scallywags abound in this new strategy game. Yo-ho, yo-ho, a pirate's life for you! Get ready to sail the seven seas in an upcoming collaboration between independent publisher Chillingo and Finnish developer Nitro Games called Gang of Pirates, which is slated for launch on the App Store later this year. 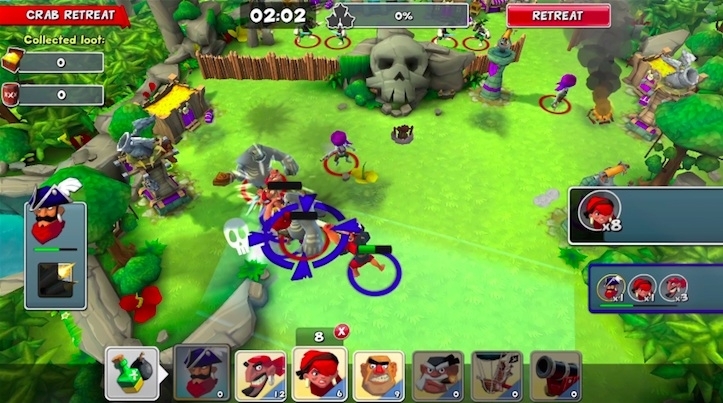 Combining social elements with strategic gameplay, Gang of Pirates allows you and your friends to go head-to-head in a game of squad-based strategy. Build up and bolster your own customizable strongholds, train your pirates in the fine ways of warfare and let them loose to engage in combat with other players anywhere in the world. 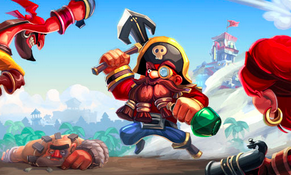 "Nitro Games is pouring its years of experience with strategy games and our love of pirates into Gang of Pirates," said Nitro Games CEO Jussi TÃ¤htinen. 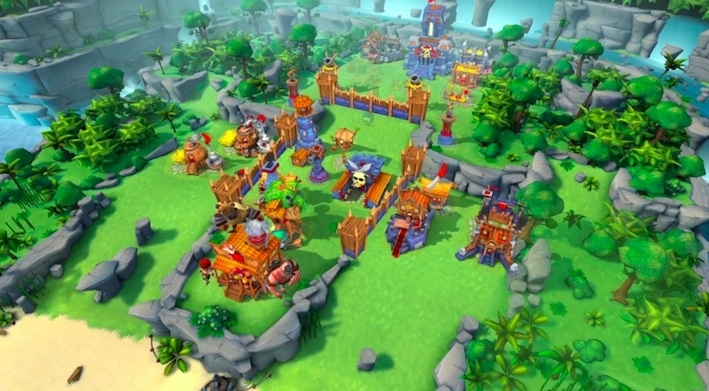 Through our partnership with Chillingo, we're confident that players will experience a new take on life as a pirate: fortifying their strongholds, plundering for loot through direct control over their crew and ganging up with their friends or battling against them." Unfortunately, there are scant details regarding the game's mechanics or features, but as additional information is released, we'll bring you a full report on what to expect. For now, just revel in the fact that you're going to get to play as a pirate. And when is that ever a bad thing?